David played college football at Delta State University where he got a degree in Exercise Science. He has his CSCS and a CrossFit Level 1 certification as well. 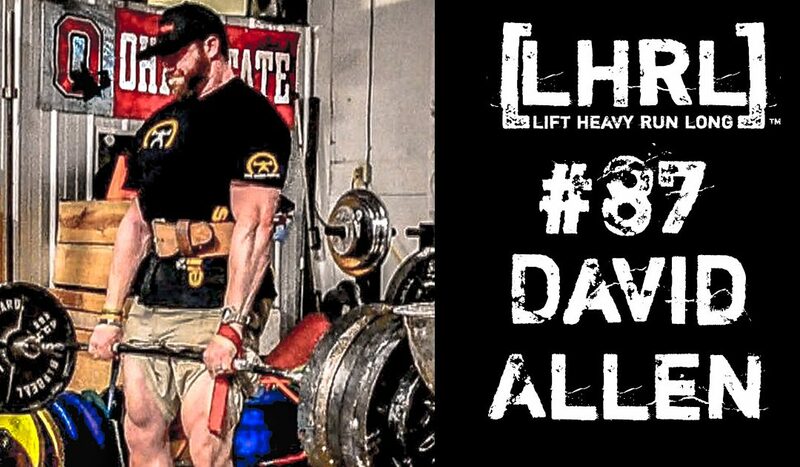 Since leaving college, David has trained for and competed in Olympic lifting, strongman, powerlifting, bodybuilding, OCRs, and CrossFit. David has been in the fitness industry for over 10 years with roles in college strength and conditioning, private sector sports performance, personal training, and 6 years running his own facility, NBS Fitness. NBS Fitness is a 24-hour training facility that offers memberships, training, CrossFit, nutrition, and customized programming and works with a wide variety of clients.